Back in the rockies! I did almost two weeks vacation and im back! wohoo! ps. what do you think about people with tattoo? do you like them? yay or nay? What a sad day here in denver colorado today. 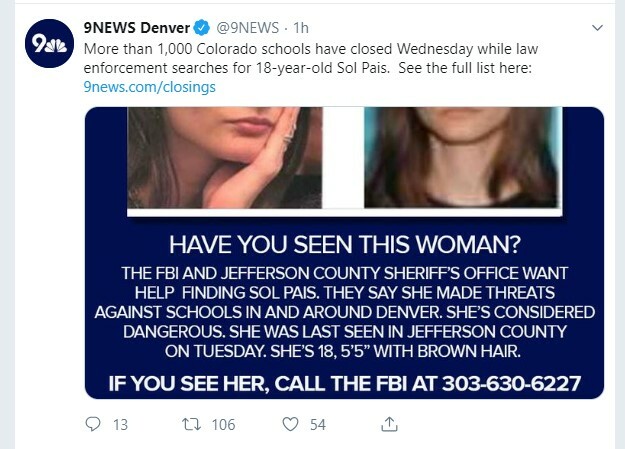 Schools here in denver colorado is closed because of SOL PAIS who is stated as dangerous and armed! Im praying for our children's safety and praying that this lady will be arrested soon! edited: "JEFFERSON COUNTY, Colorado — Sol Pias, the Florida woman accused of making credible threats against the Denver metropolitan area, was found dead from an apparent self-inflicted gunshot wound, law enforcement sources close to the investigation said. 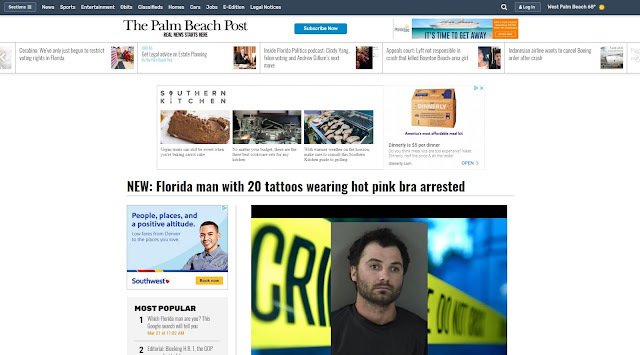 Found this article from "the palm beach post"
"Florida man with 20 tattoos wearing hot pink bra arrested"
ps. 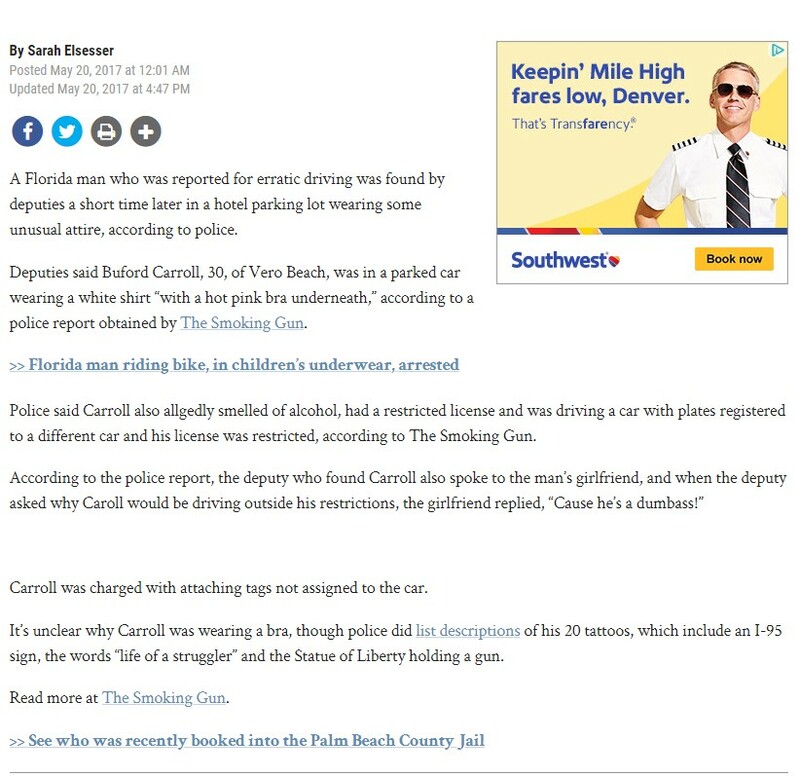 have you tried googling florida man plus your birthday? comment below and i want see what come up! 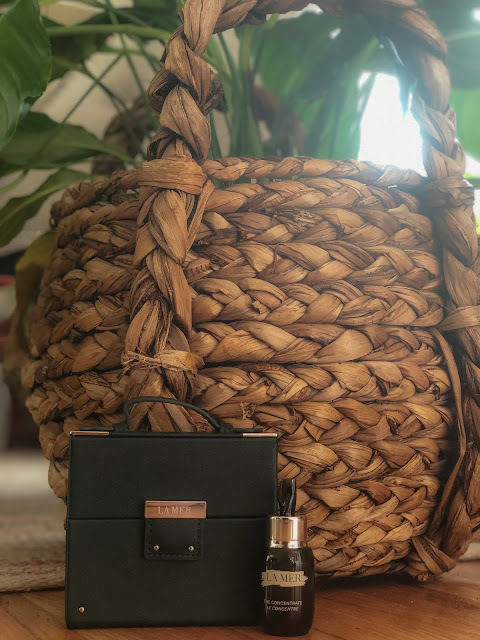 For spring break skin care, i received LaMer, The Concentrate. It was gifted by LaMer. 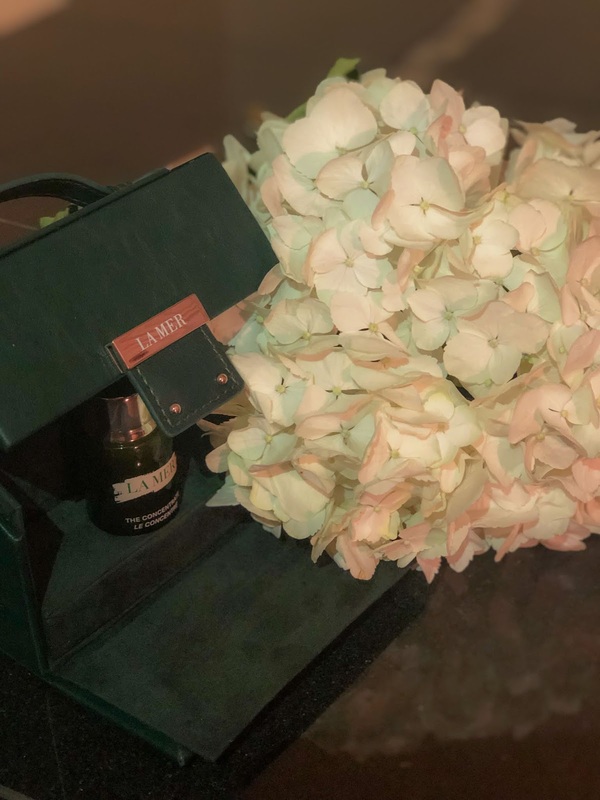 I'm so happy to received this gift since LaMer products are on pricey. but skin care should be a priority, so i invest a lot for my skin. I love how the concentrate is so soft and gentle to the skin. It gives so much boost of energy to the skin! it is Concentrated with form of "cell-renewing mircale broth TM" super good for skin. ps. consult your dermatologist before using any products for your skin. LaMer gifted these for me for testing purposes. all opinions my own.